An infected tooth is something you should take seriously. What seems to be a simple toothache could lead to more dangerous health problems if left untreated. When tooth decay builds up, or when a tooth breaks, an infection can develop inside or under the tooth. 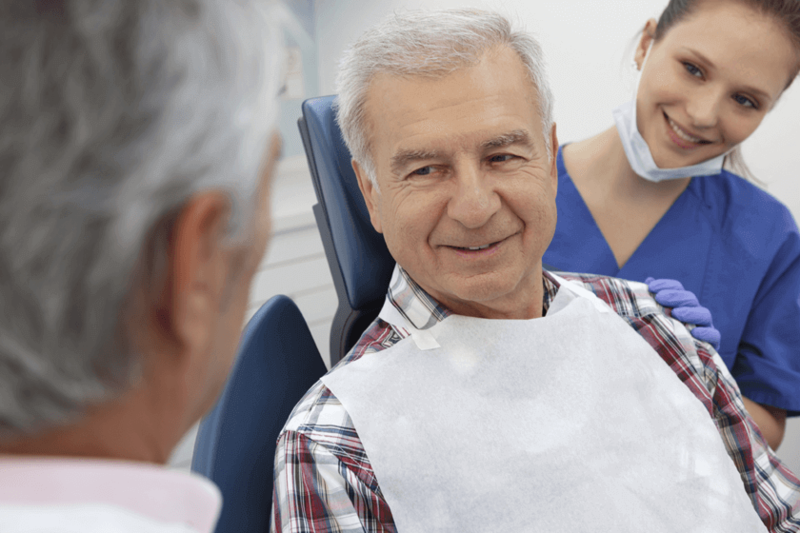 The area most affected is the pulp which forms part of the tooth and has important nerves, blood vessels, and connective tissue. Whenever dental infection is present, there is the possibility of bacteria traveling from the tooth to the surrounding tissues and bones. An infected tooth can result in the spread of infection to nearby parts of the body such as the jaw, neck, sinuses, and even the brain. Bacteria from an infected tooth could spread to the blood and cause a medical condition called sepsis. Sepsis is a blood infection that commonly strikes people with a weakened immune system, such as patients in a hospital. Very young and very old people are also susceptible. High fever and rapid heart rate are common symptoms of sepsis. Temperatures typically rise to 101.3 degrees Fahrenheit, while your heart rate zooms to more than 90 beats per minute. The patient also exhibits respiratory difficulty at 20 breaths per minute. Mottling of the skin and mental confusion are also signs that sepsis is progressing. Septic shock may happen if your blood pressure becomes too low. Sepsis kills and disables millions of people every year. Early diagnosis and treatment are keys to survival. Physicians treat sepsis with antibiotics to kill the bacteria, and with vasopressors to bring the blood pressure back to normal levels. There may be a need for surgery if the infected area has pus. Tooth abscess could lead to life-threatening meningitis. This condition is an inflammation of the membranes near the spinal cord and brain. If bacterial infection is left untreated, it could move to the bloodstream and spread to the spinal cord and around the brain. Meningitis can require lengthy hospitalization. Those with compromised immune systems have a higher risk of developing this condition. Ludwig’s Angina can be treated with antibiotics to get rid of the bacteria. In more serious cases, a breathing tube is inserted down the patient’s throat. If you exhibit symptoms of an infected tooth, visit a dentist immediately. Do not wait for bacteria to spread to your jaw, neck, blood, or brain. Practice good oral hygiene to prevent tooth infections. If you are experiencing an infected tooth in New York City, please give us a call at 929-238-9758 or follow this for more information.